How about creating your own scent that evokes memories, moods or desire? Well, its possible! Angie just created her own perfume, choosing her own set up of notes. 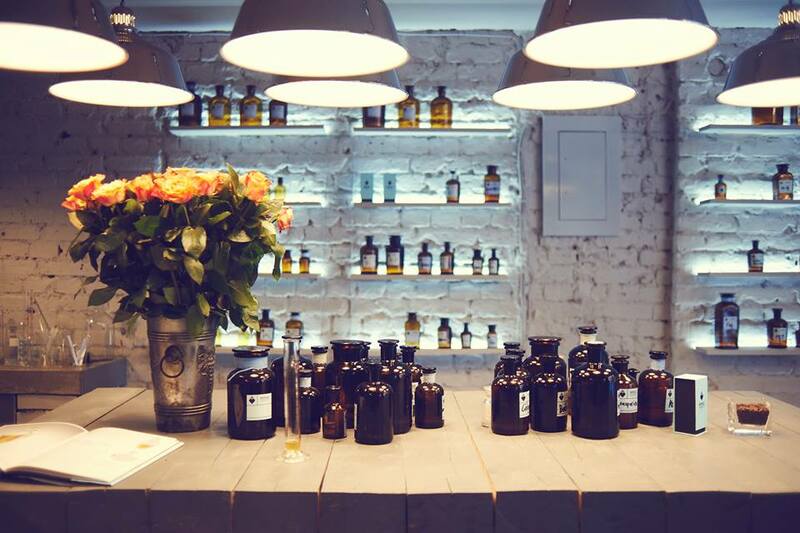 If you also want to become a perfume designer and create your own fragrance, then you should visit Mo61 Perfume Lab in Warsaw on Mokotowska 61 street. 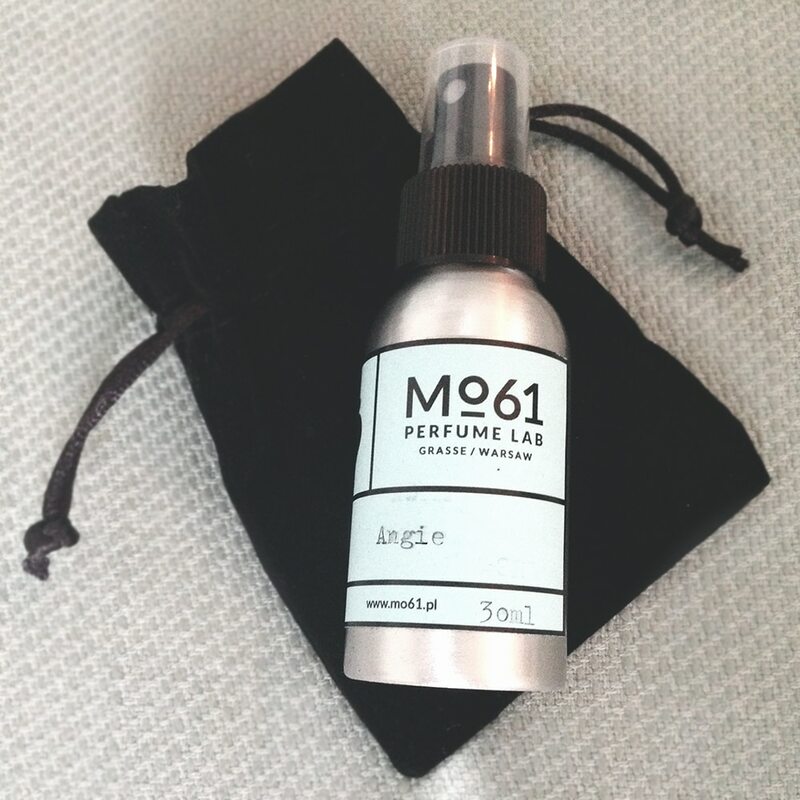 Mo61 Perfume Lab is the first and only concept on the Polish market, which specialises in perfume-designing. Under the supervision of trained fragrance experts, you can create your own personalized perfume. The concept is founded by Monika Zagajska and Michal Jeger, a certified perfumer from Grasse, France. The store is designed by Buck.Studio where you can feel the authenticity of the original design with a glossy modern touch – vintage versus polished, a lovely contrast. The scents are stored in brown glass bottles in different sizes, depending on if it is a base or a top note. You blend the scents on a wooden big table and end your job giving your perfume a name, which is typed with a vintage copywriter. 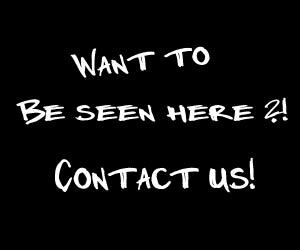 The atmosphere is very trustworthy, cool and relaxed. 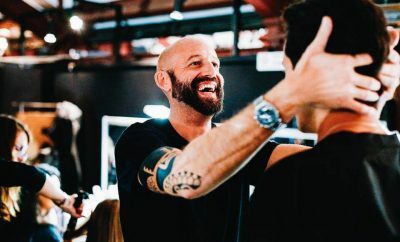 Mo61 just opened a concept store in Cracow together with a fashion brand JUST PAUL. 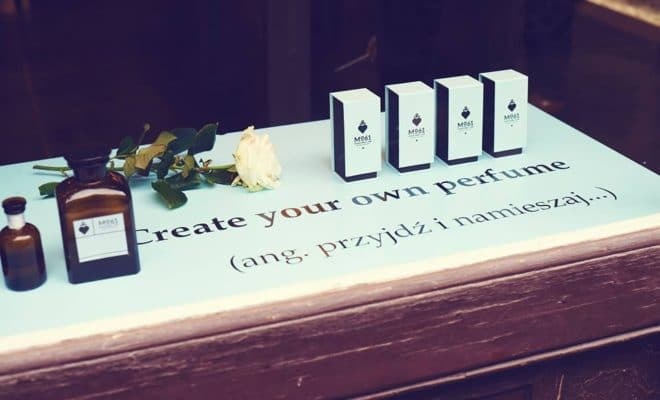 So if you happen to pass by Warsaw or Cracow, make sure to step in to this world of aromas and create you very own and unique mixture. And remember, this kind of DIY perfume also works as a perfect gift. Smell you later! Next Story → A Fashion paradox – Would you wear Brown shoes with a Black suit?